Over the years Vicki and I have spent a great deal of time together on the road. In recent years it has increased to say the least. With eleven grandchildren and 5 of them being involved in sports as well as three having special events we have been on the road quite a bit. Juggling the schedule’s we have at home with the events the grandkids have going it has been a wild ride. Oh, it’s fun to watch them be involved and interact with other kids. We just enjoy going to watch them play and ‘show us what they’ve got. This past Thursday was one we at the Nachtigall house had been waiting on for some time. It was a day where the uncertainty of days past was going to be filled with the knowledge that we had been patiently waiting. Our grandson, Trae, announced where he was going to commit to play his college ball. For some in the family it was filled with some great news while tough news for others. In some respects it has been pretty funny to listen to them talk back and forth to one another! But when it comes right down to the end it will all work out. Trae announced on Thursday at Norman North High School that he was committing to the University of Oklahoma. He has had a long relationship with Coach Kruger and has played ball with Assistant Coach Crutchfield’s sons. He just felt that this was the direction he needed to take in his life at this time. It was a surprise to all the OSU Cowboy fans in the family, but they have promised to continue supporting Trae. It will be nice for Papa and Memaw to be able to drive to Norman and catch a game at OU. If I know Memaw she will be in the stands supporting her grandson all the way. When Trae made his commitment, he shared how important his family was to him. He thanked his Dad for working with him and encouraging him along the way. He thanked his Mom for her support and love. Of course he thanked his sisters and little brother! He seemed so proud of his family. But at the end he said something that made his Papa proud. He said that he wanted to thank God for giving him the strength and ability to play the game. He expressed his thanks for how God has enabled him to do all that he has done. Each of us is making our way through this ‘game of life’. 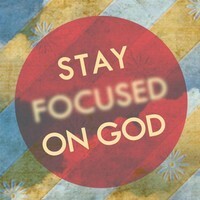 It is important for us to stay focused on what is important and what will carry us through to the end. We have to keep our eyes on Jesus and what He is directing us to do in our lives. When Moses interceded for the people he finally told them what God had revealed to him. He said in Deut. 5:32-33 -- 32 So you shall observe to do just as the Lord your God has commanded you; you shall not turn aside to the right or to the left. 33 You shall walk in all the way which the Lord your God has commanded you, that you may live and that it may be well with you, and that you may prolong your days in the land which you will possess. Trae has a journey ahead of him but so do each of us. What we must determine is that we will remain faithful to the One who has given us life through His Son. 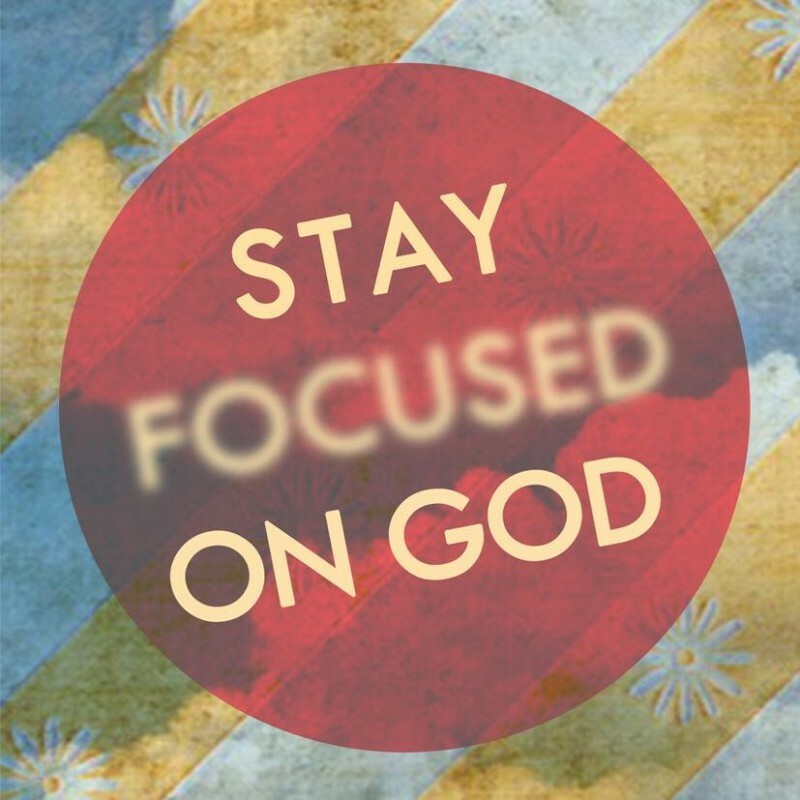 My prayer is that we will not ‘turn aside to the right or to the left and we will walk in the way that the Lord has commanded us.’ Stay focused on the Lord.